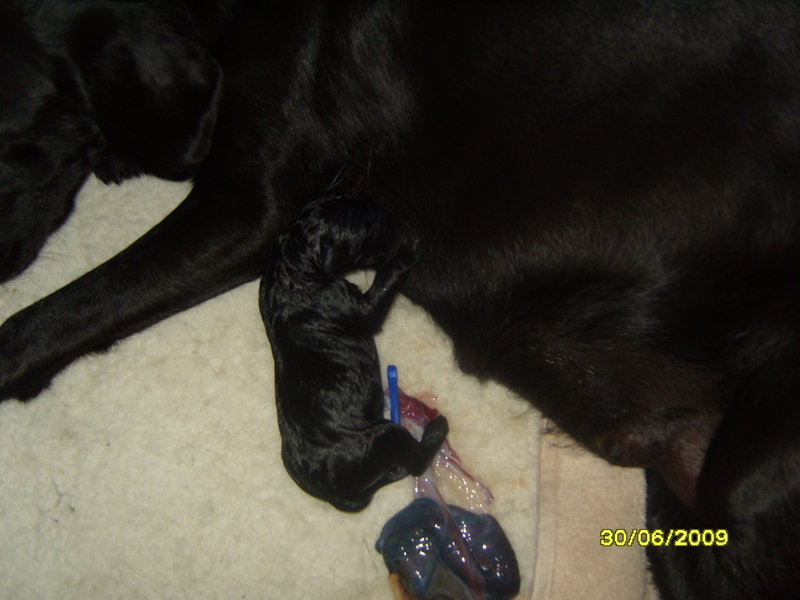 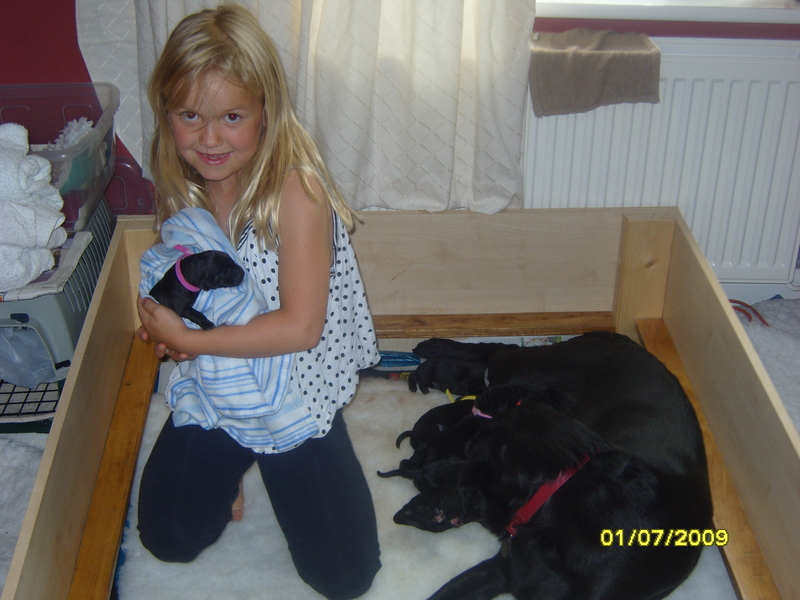 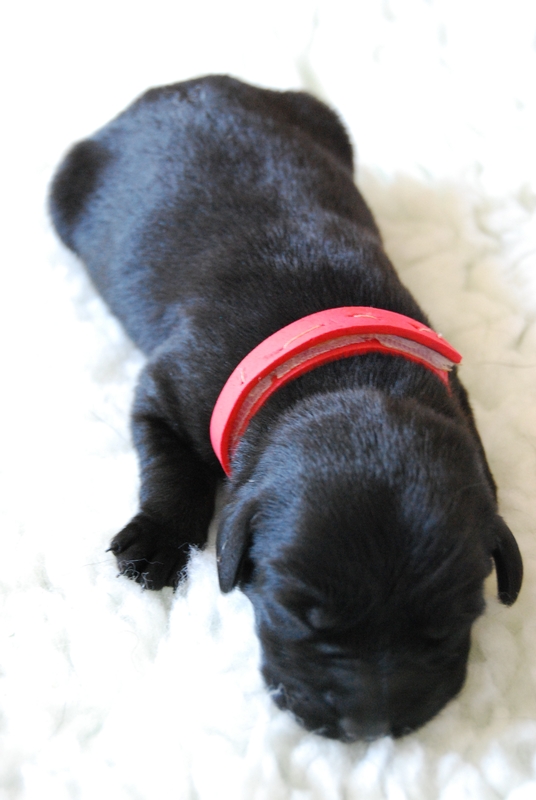 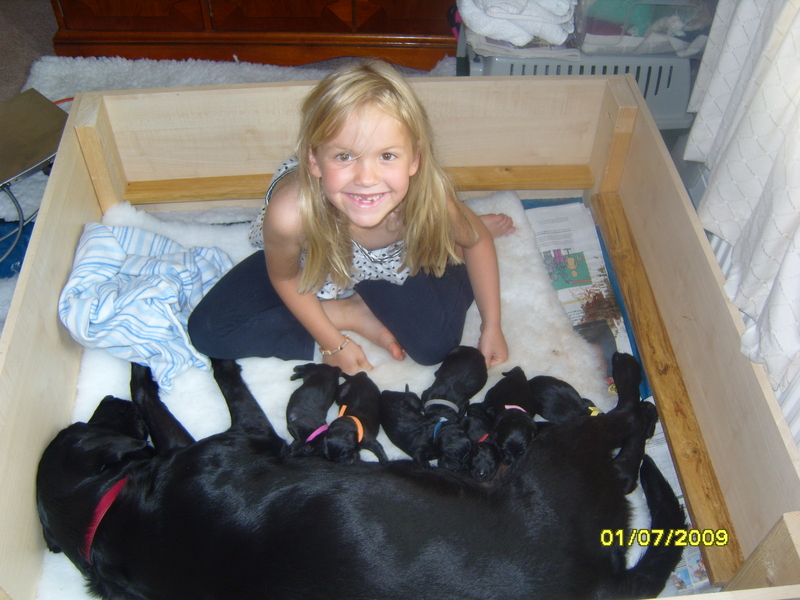 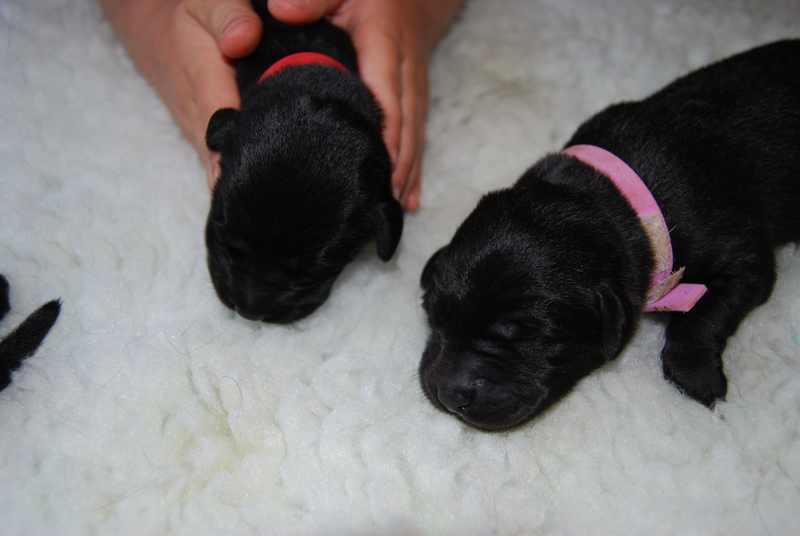 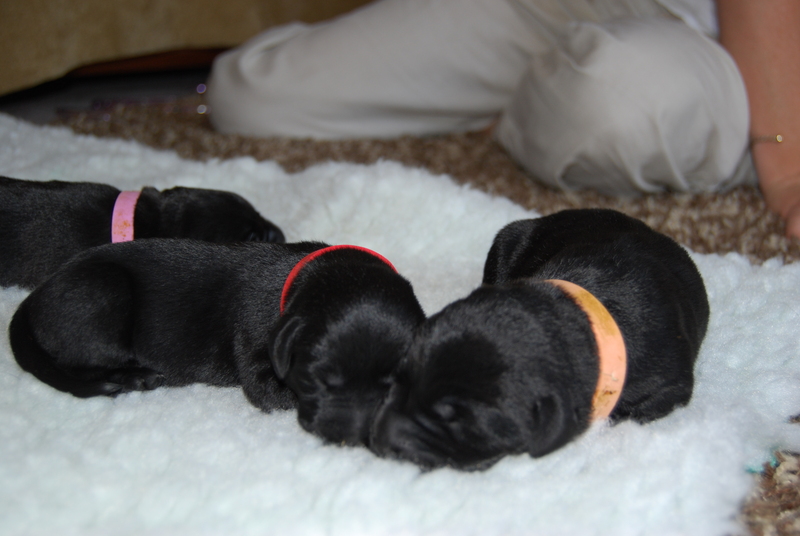 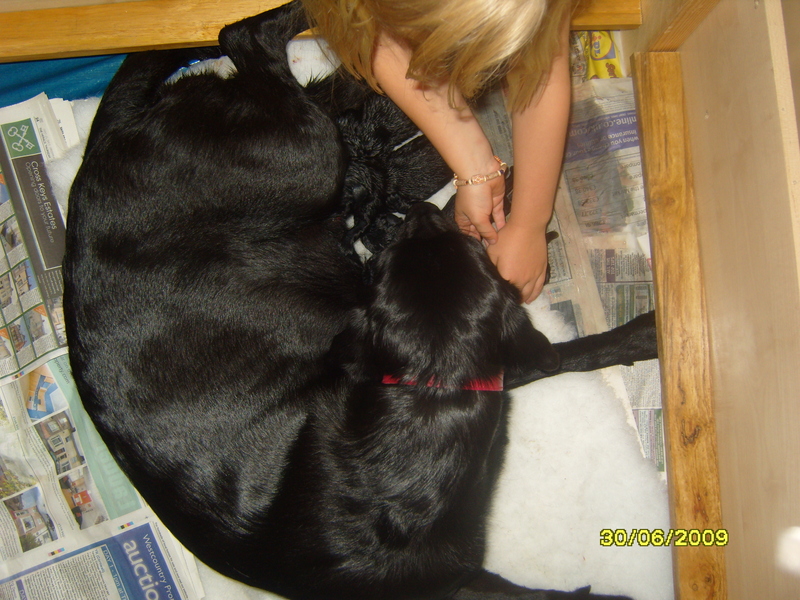 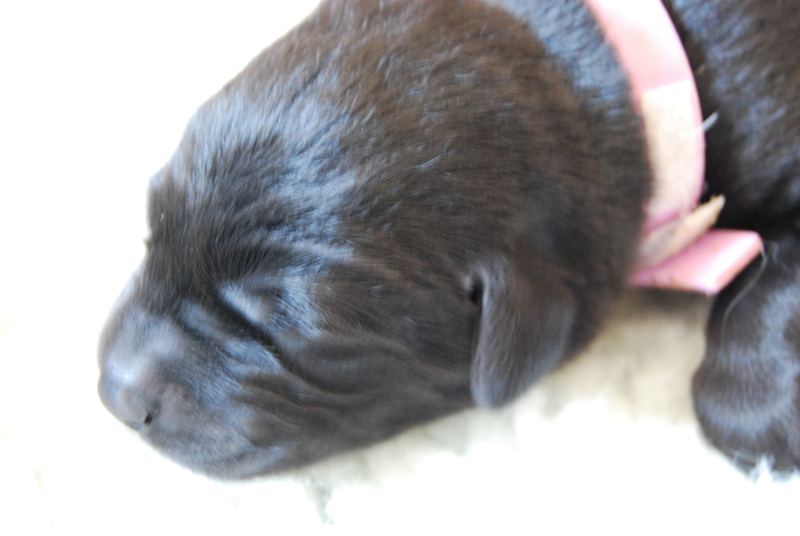 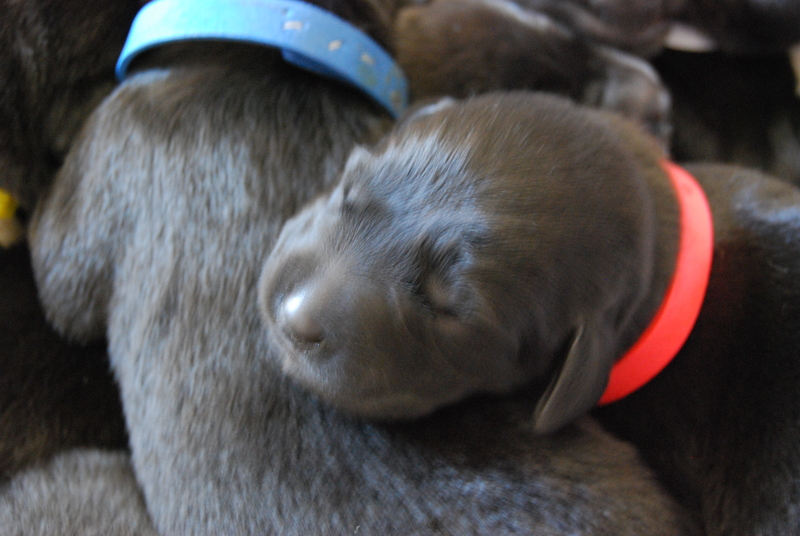 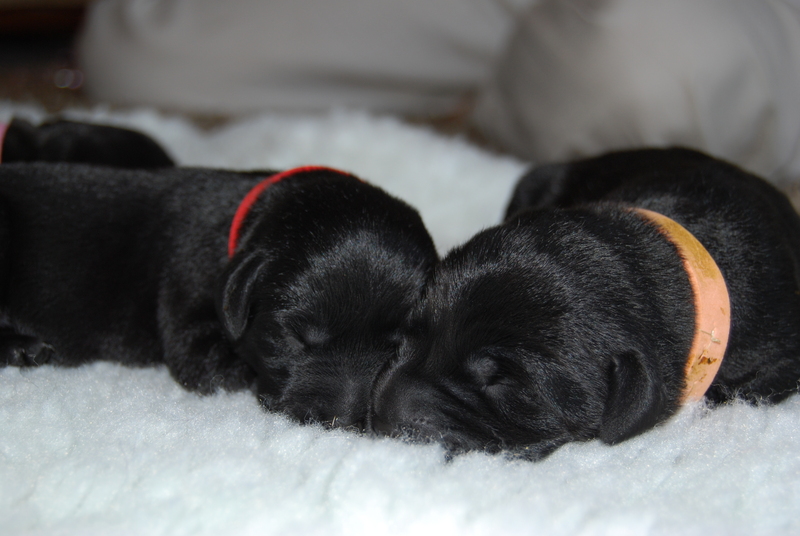 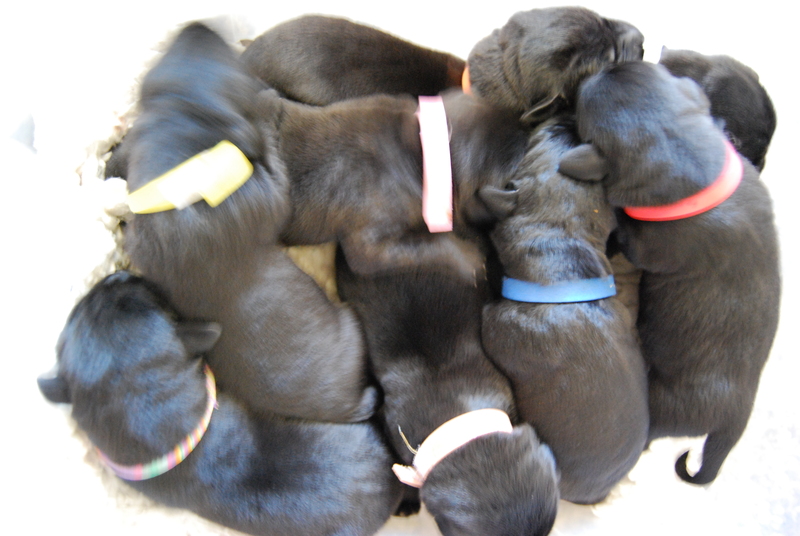 A collection of photographs of our 8 puppies. 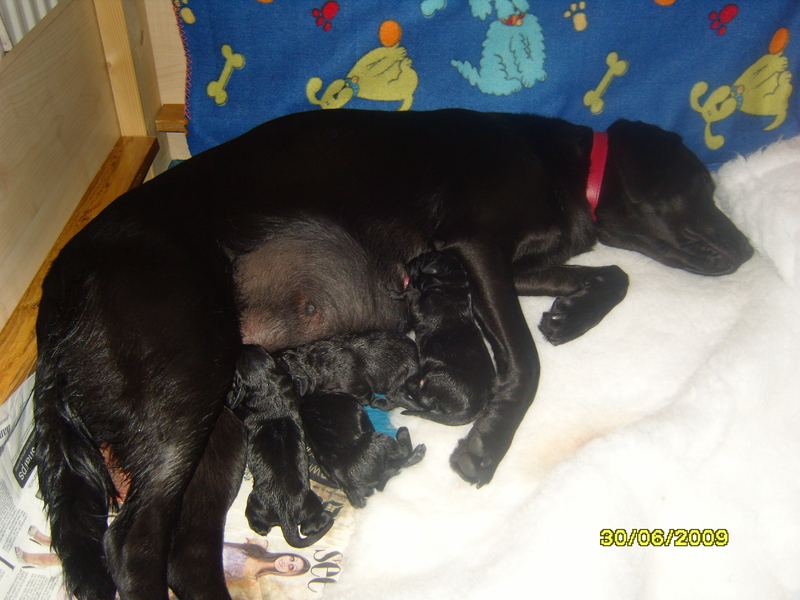 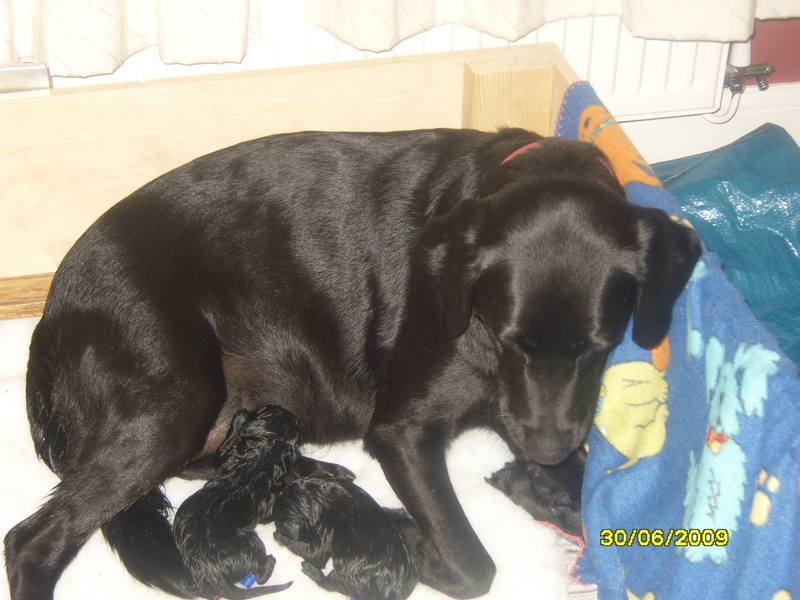 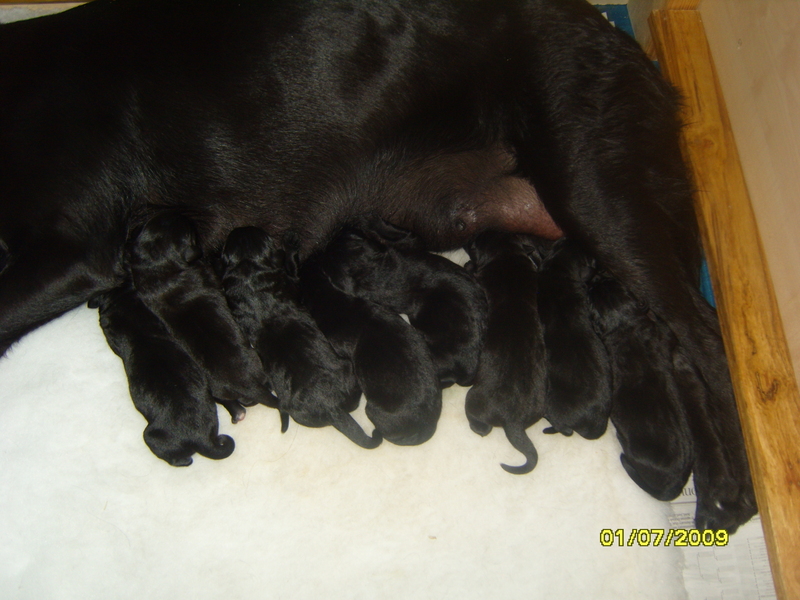 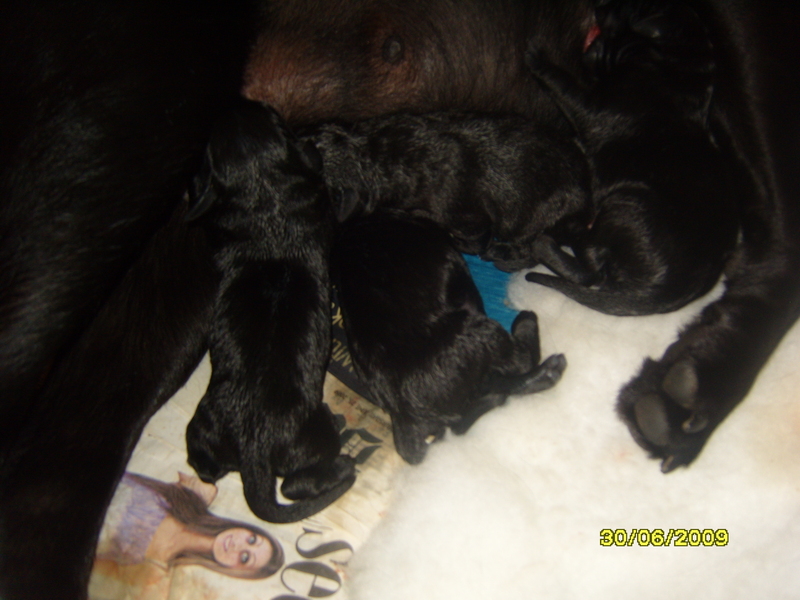 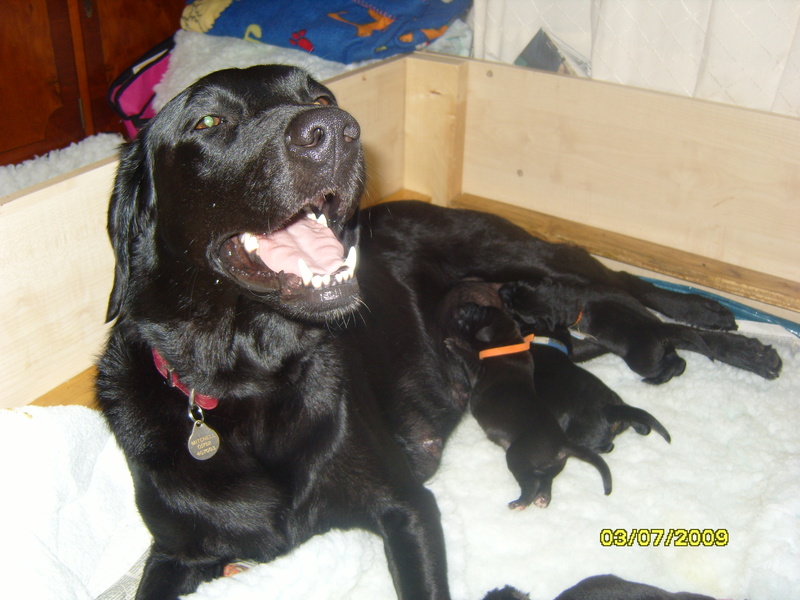 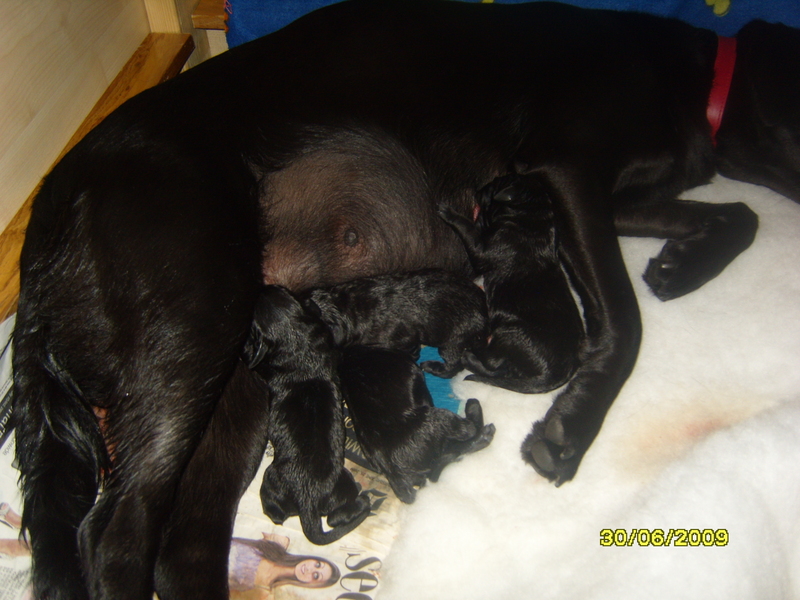 In order of their birth Harry, Stanley, Holly, Ruby, Tango, Sonni Jim, Megan and Murphy. 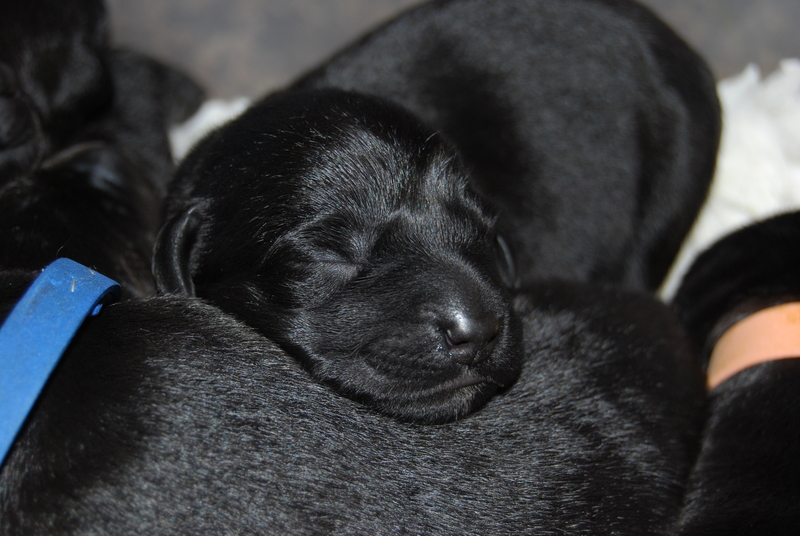 The moment they arrived to the day they left home these puppies were our number one priority. 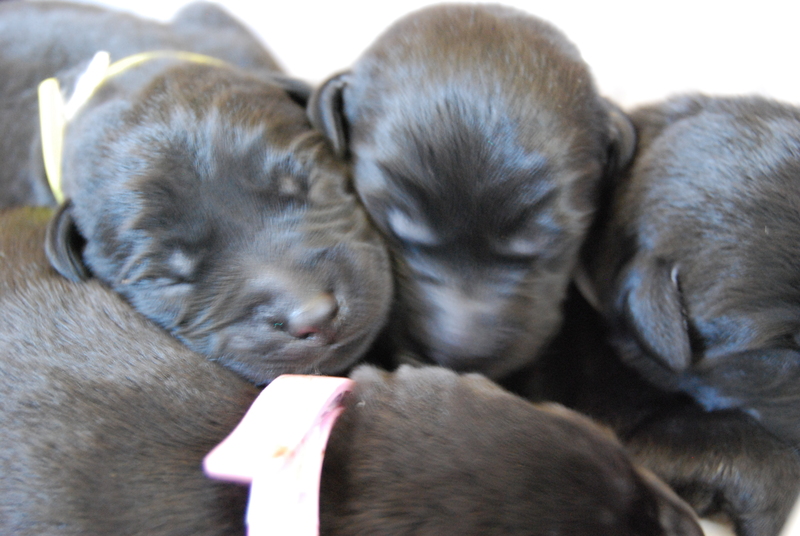 Captivating our attention and stealing our hearts.